March is finally here, and while it really feels like Spring is still a long way off, we couldn't help but release a small collection of beautiful garments that can transition from season to season, year after year. Our organic cotton & hemp Marilla dress is the frock that will inspire your plans for days at the beach, walks on boardwalks with chilled coffee in hand and dates with someone that makes you feel special. A little bit pretty & sassy, a lot of cozy and plenty of usefulness for your every day life. We've also introduced a couple of new loungewear pieces! 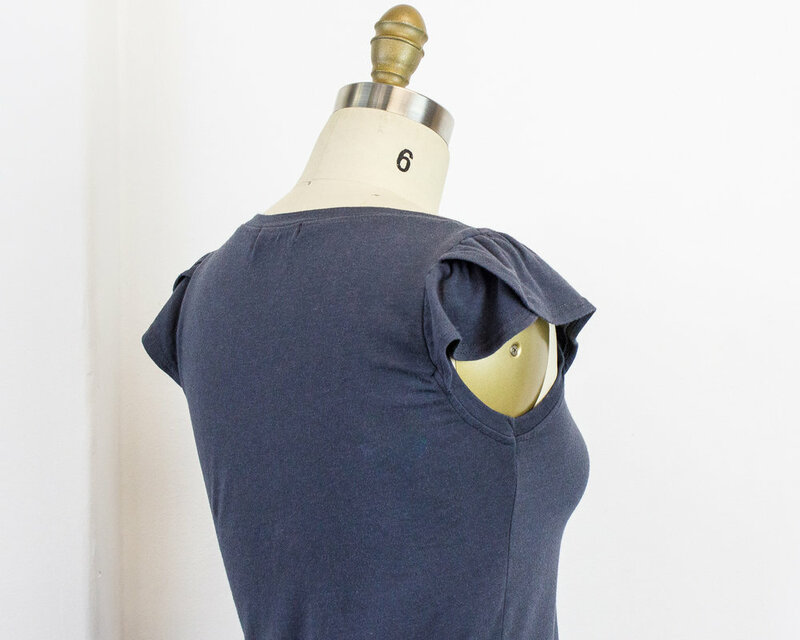 Stella & James are cut from a super soft Organic cotton & Lyocell like our Pearl Boyfriend tee. Wear these pieces to bed, on a Friday night in or wear them out and about. Either way, you know you'll be comfortable, look good & feel good about wearing ethically made garments. Last but certainly not least, our Glenn wrap top is a great transitional piece for all seasons. Not gonna lie, I'm already hooked on mine! Available in Rust, Heather Gray, Black and Slate Gray as shown. 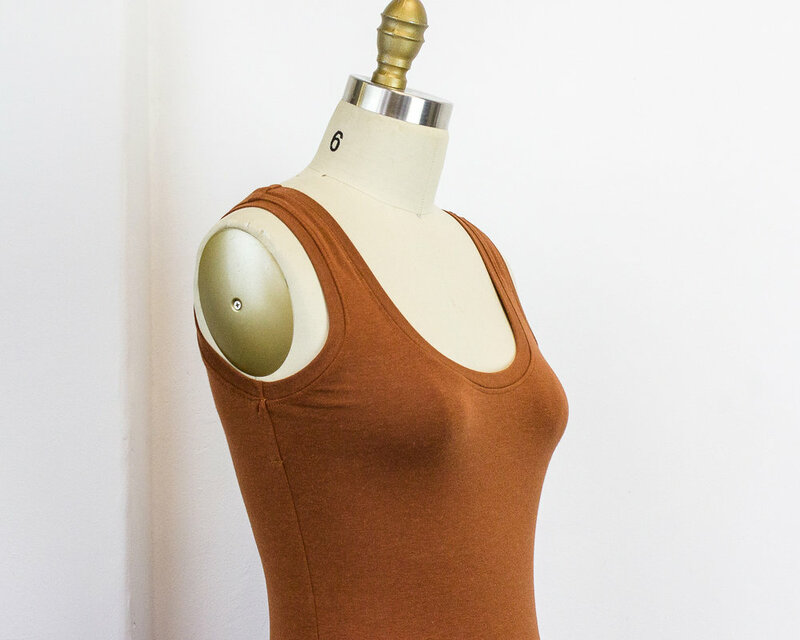 In other news: We'll be introducing new linen & organic cotton/hemp pieces as the month progresses! Hint: How do you like this gorgeous stripe for an easy to wear dress or spring jacket?! As always, please feel free to contact us with your inquiries or custom requests! Beehive + Lyola - new arrivals in shop cut from our luxe organic cotton & lyocell stretch french terry. Pre-order open through to Friday Nov. 23 / 9am.